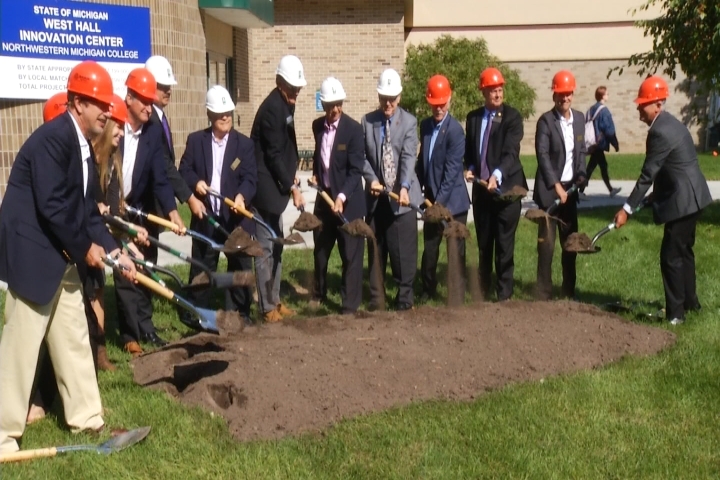 Northwestern Michigan College celebrated the groundbreaking on a $14 million project Monday. The West Hall Innovation Center project will create a 54,000 square foot multi-story library and flexible learning space. The project will be paid for by more than $7 million in state money and $7 million in private funding. The college says it’s an important project not just for them, but the entire community. 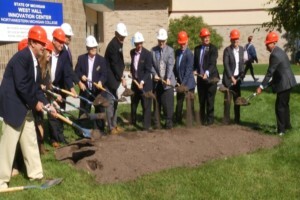 “This building will be unlike anything that we have on any of any of our four campuses, and we see this as a place for community building, whether those are communities of practice, whether those are communities of interest but most importantly for those people who are our students and members here in our region,” said NMC President Timothy Nelson. Construction is expected to be complete in early spring of 2020.